Note: Because of their popularity, some items might become unavailable. Fear not! 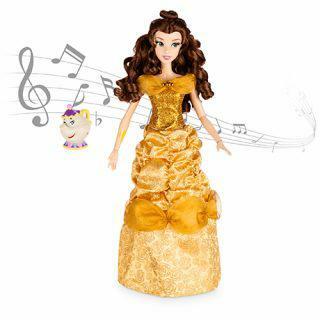 Visit Disney Store or shopDisney.com to find other fun items for your holiday needs. Action adventures come to life! 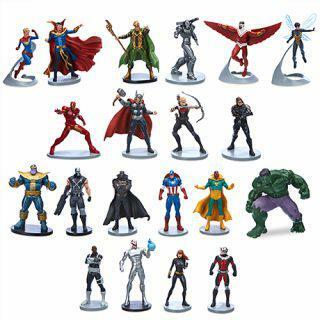 Twenty intricately detailed 4” figures include a mix of classic and new Marvel characters. On track for laughter. 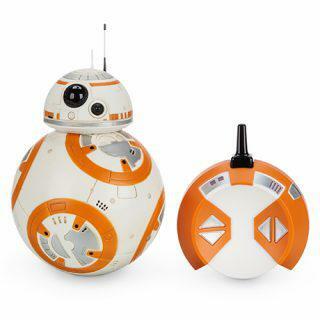 Droid with remote control, multi-directional track ball motion, lights and speed sounds. Ready for blast-off! 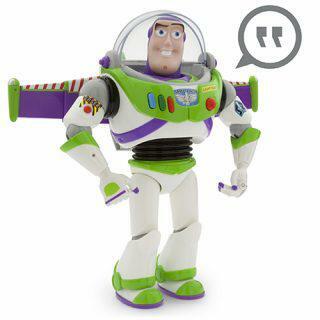 12” tall Buzz has 15 phrases and sound effects. 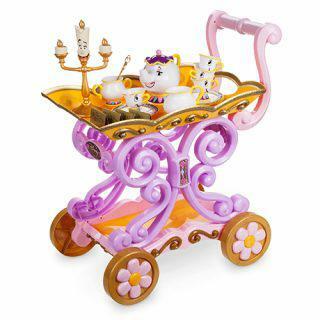 Features light-up, movable wings and laser lights. 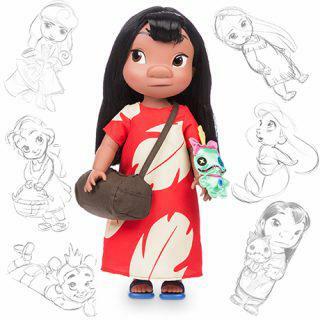 16” Lilo wants to share the island spirit of Aloha with you. She is outfitted in her bold Hawaiian print dress and includes her best friend, Scrump. 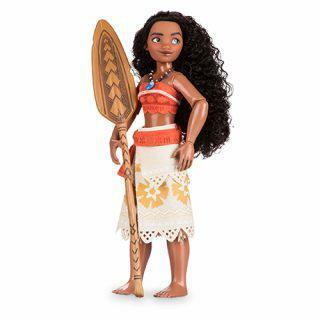 Beautifully detailed 11” Moana doll comes in a box that can be turned into an outrigger for hours of play. 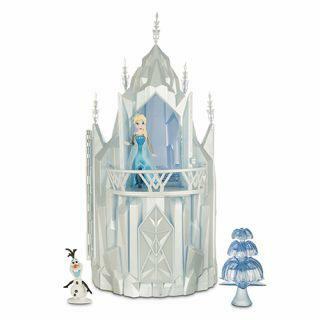 Enchant your princess with Elsa’s shimmering ice palace. Plays “Let It Go.” Includes Olaf, Sven, Kristoff, Anna, Elsa and sleigh. Straight from Avalor! 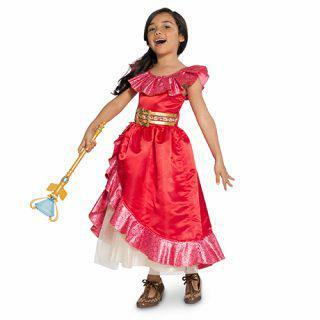 A beautiful costume for the young ruler of your kingdom! Cold nights call for comfy PJs. 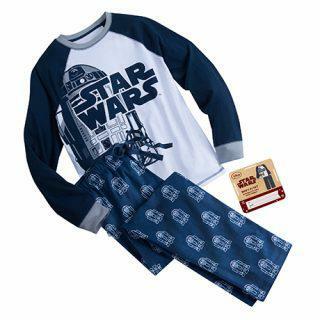 Star Wars fans in your family will love getting snuggly in these stylish ones. Bring Mickey and Minnie into your home this holiday season and the whole family can be clad with these coordinating plaid pajamas! 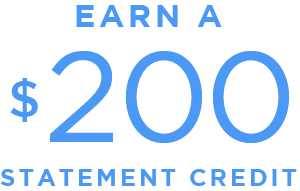 A perfect Christmas Eve gift. Dream of Santa while wearing soft, cuddly, coordinated bottoms and tops featuring some of your favorite Disney Characters. Choices for the whole family!